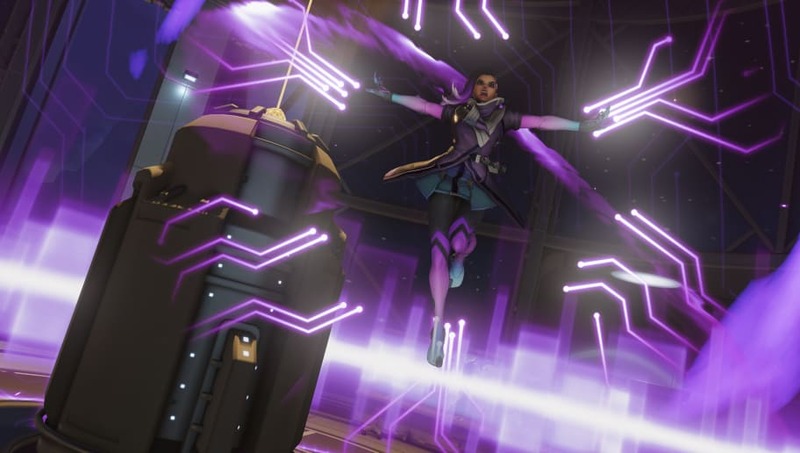 Overwatch developer ​Geoff Goodman explained on the official forum that when Sombra's Hack is interrupted by damage, hacking will go on cooldown for two seconds. Goodman noted how that will force Sombra to be more careful about who to hack and when to do it. There is a 0.1-second window at the completion of the hack in which it can't be canceled by line of sight (environment getting in the way) or other Hero effects like Tracer's Recall. Goodman explained how the window of time exists so that it, "doesn't get constantly broken by very small line of sight blockers such as light posts and signs, etc." The window is being removed and replaced with multiple line of sight checks to make sure the blocks are not a problem. The development team is also speeding up the rate of her hacking so that it's "more responsive in checking for these fail conditions. The combination of these things means it should be much more reasonable to respond to a hack targeting you." The changes should make Sombra a more viable hero in more situations, and the changes are now live for every player to try.